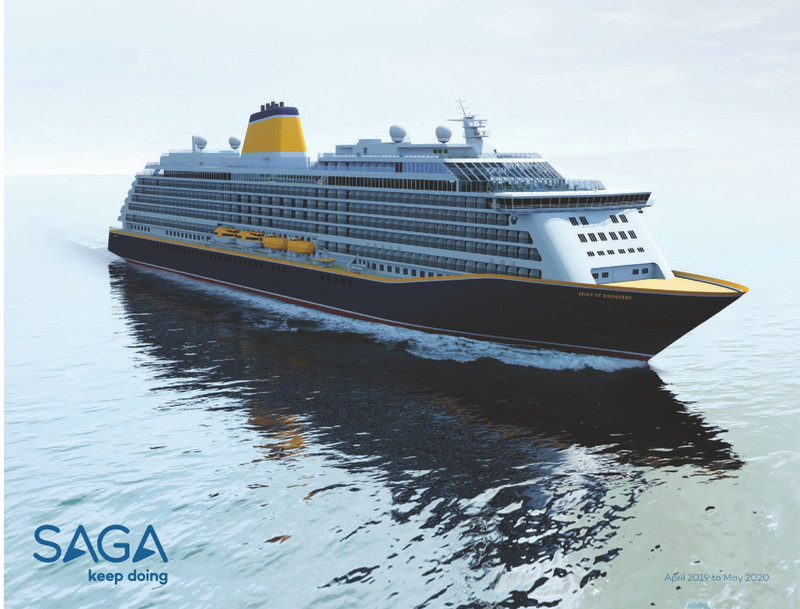 With building two new ships in the next couple of years, SAGA was looking to gather technology requirements in order to find the technology that is future proof and most suitable for their business. In doing so, SAGA was looking to improve operational efficiency but to remain their high quality customer service to their guests. 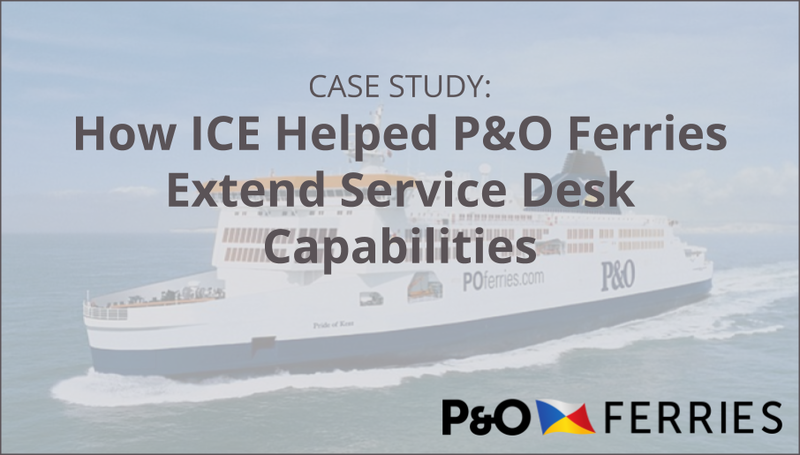 To make the ambition into a reality, reviewing the existing technology and understanding the business requirements were two key success elements..